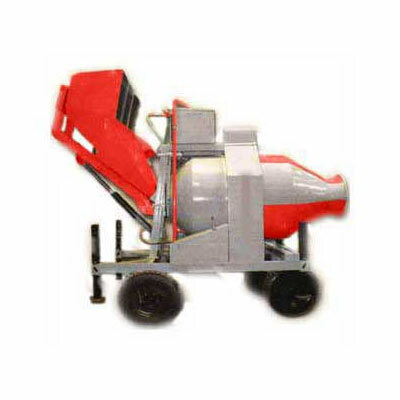 We are the prime manufacturer and exporter of builder hoist in Kolkata, India. 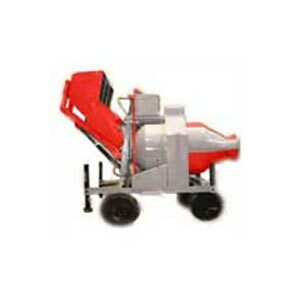 The Builder's Hoist Winches are Roller Friction type for 650 Kgs & 1 MT pay-lost and Bi-directional (Reversible) Geared type for 2 MT or 3 MT. 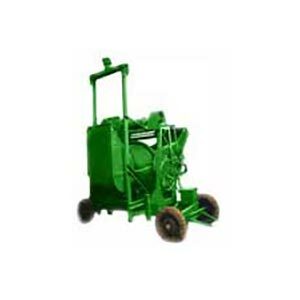 The Builders Hoist is supplied with all accessories like Trolley & Bucket, Mast (Tower), Top & Botom pulleys etc. The towers are designed to carry loads as required and manufactured out of ISA or ISMC, M.S. black ERW pipe. It has height of lift up to 100 mtr for high rise. 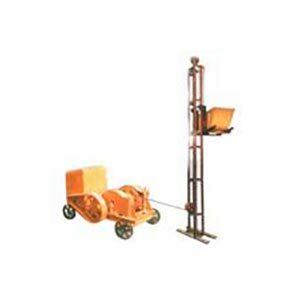 Construction of Builder Hoist is completed according to the industry set norms and standards.